STARKVILLE. Miss. -- The iconic design of the U.S. Food and Drug Administration’s Nutrition Facts label will stay the same, but the content of the label will soon be updated to reflect new scientific information. The FDA announced on May 20 the final changes to the Nutrition Facts label for packaged foods. The label will keep many of the same nutritional facts it has displayed for more than 20 years, but several new features will give it more up-to-date, research-based data. Brent Fountain, an associate professor of human nutrition with the Mississippi State University Extension Service, said the new Nutrition Facts label will help consumers make healthy decisions. 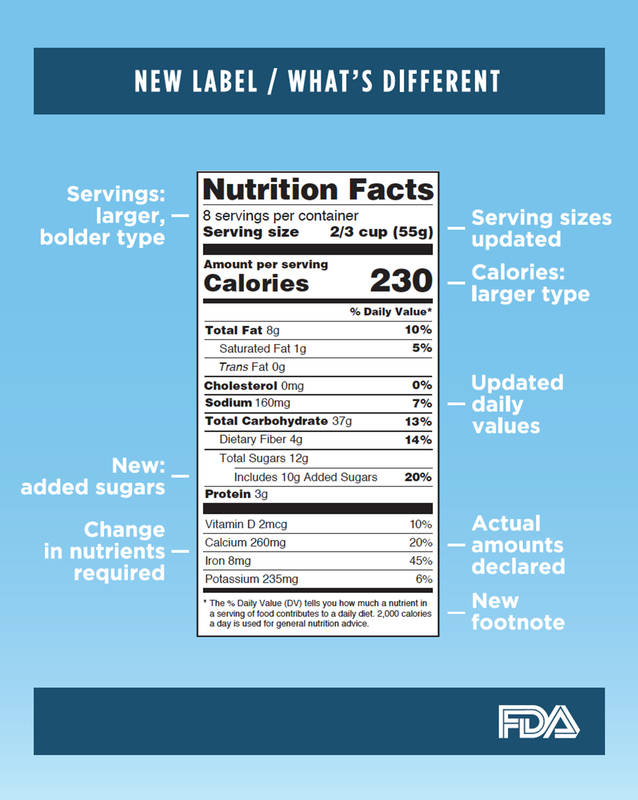 The new design, which goes into effect in 2018, highlights both calories and servings on the label. The calorie information will have a larger font size, and the serving size line will be in a bold font for distinction. Another change in the label is an update on serving sizes. Serving sizes will now be based on the amount of foods and beverages that people are actually consuming, not on what they should be. Many of the portion sizes that are provided on the current Nutrition Facts label are no longer applicable. Several foods are packaged in amounts greater than the listed serving size, but they are often consumed in a single sitting, Fountain said. Foods that are larger than a single serving and could be consumed in one or more sittings will have two columns of information. One column will provide nutritional facts for the entire package, while the other will define each serving in the package. The FDA also added a new line to the label specifically for added sugars. These sugars are added to the natural sugars in products, which causes the calorie count to increase. 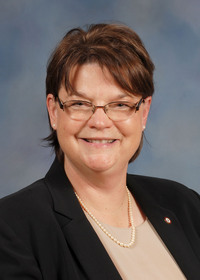 Ann Twiner, an MSU Extension agent in Sunflower County, said the American Heart Association recommends no more than 6 teaspoons of added sugar per day for women and 9 teaspoons for men. A new footnote on the label will better explain what percent daily value means. The FDA hopes that the new Nutrition Facts label will make it easier for consumers to make more informed and healthy choices. The new Nutrition Facts label will be found on most packaged foods by July 26, 2018. Manufacturers with less than $10 million in annual food sales will have an extra year to comply.